mainly produces sculptures that include stone, bronze, stainless steel and fiberglass sculptures . 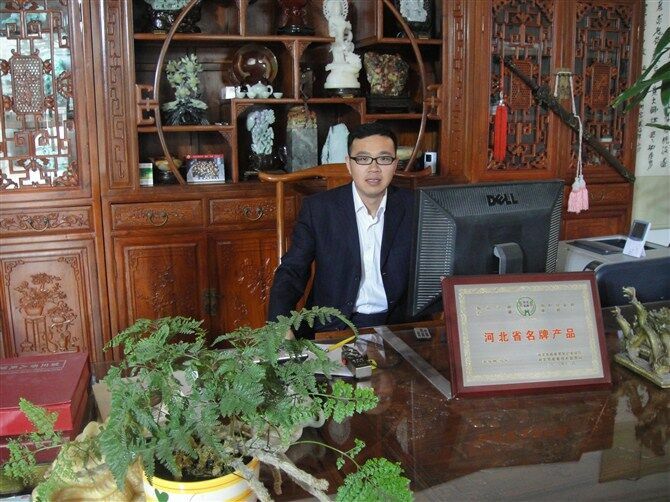 We have own factory that has more than 20 years history, which is located in Quyang Country,Baoding city that known as [Home of Sculpture". 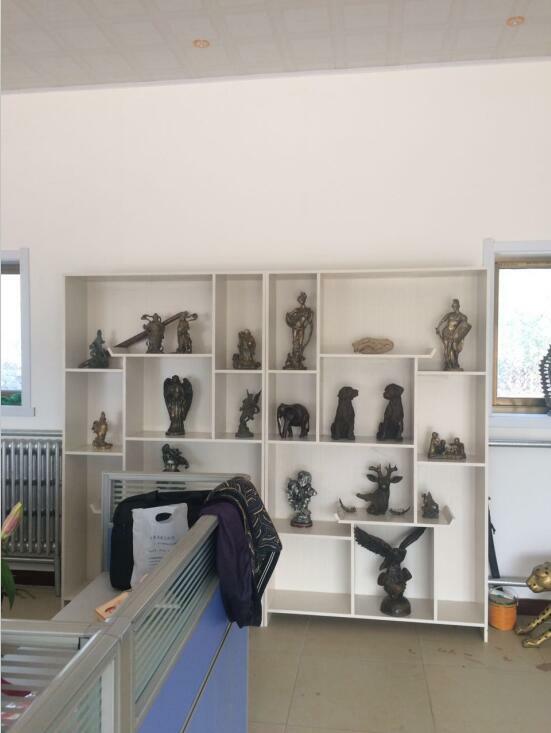 Our factory area is 13,000 square meters , we have 2 studios , one is for Stone Sculpture annother one is Bronze Sculpture , stainless steel and fiberglass sculptures . We have more 150 workers , 10 artists . We have exported sculptures for more than 6 years which was well sold to all over the world, and gained high reputation. Especially European ,America,Oceania and the Middle East. Our hotsale sculpture is Stone Fountain, marble statues , Marble Fireplace Mantel , flowerpot , Bronze Statues and any Garden Statues . MAXIMUS FILM, a TV production company based in Munich, Germany interview our factory on November 2014 .They are producing high quality documentaries, mainly for the German TV show Galileo. It's a daily prime time show with more than one million viewers. You can see the report from our company Website . We have an agent in Australian already ,now we are plan to build the agent in America and European , so welcome to ask long time cooperation . For these years, our experienced sculptor team inproving skills continually that can make all kinds of products perfectly according to customer requirements. 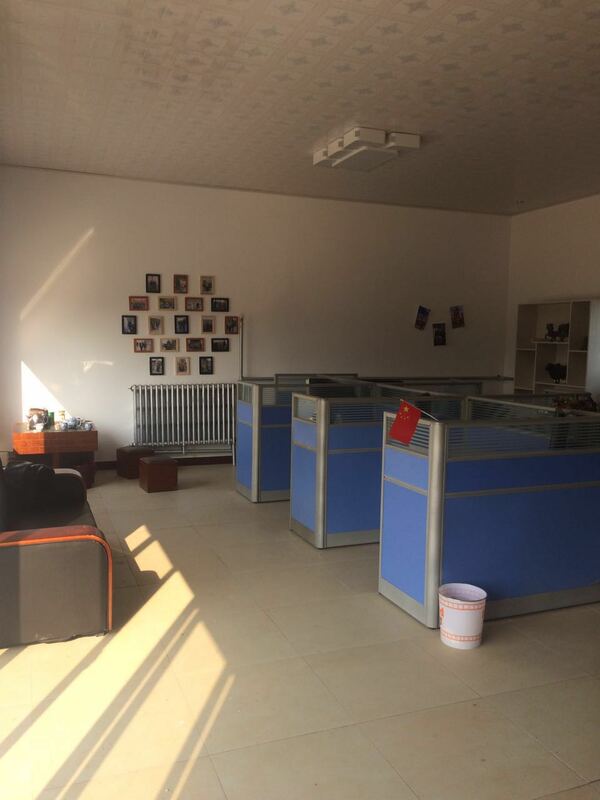 Welcome to visit our factory and cooperate with us, we will always supply you the best quality and service.